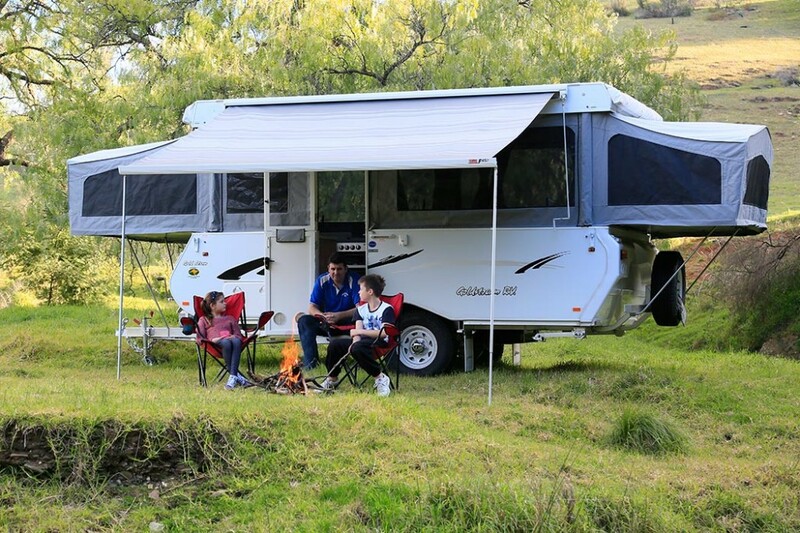 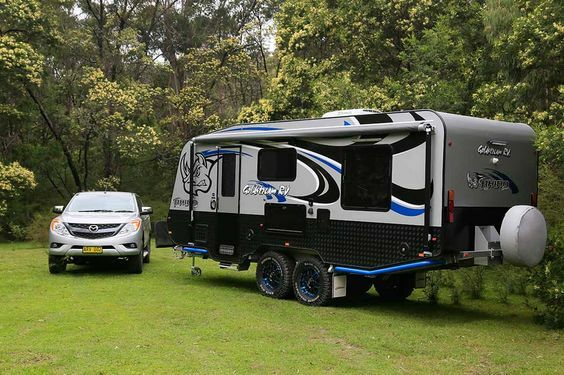 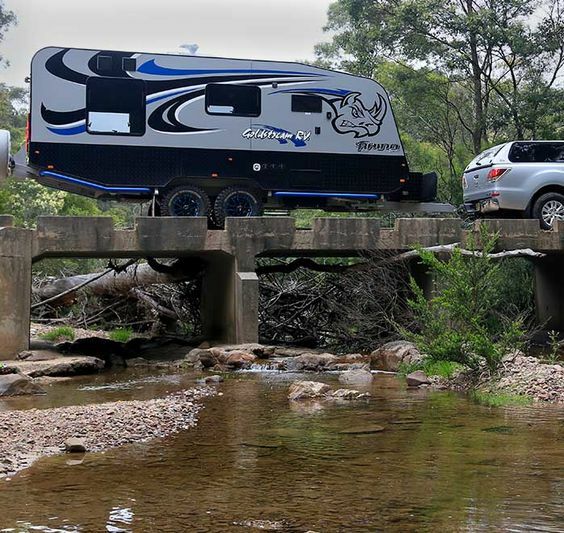 Ever since our humble beginnings in 1993, the team at Goldstream RV have had one goal in mind: to help Australian families achieve true freedom on the open road. 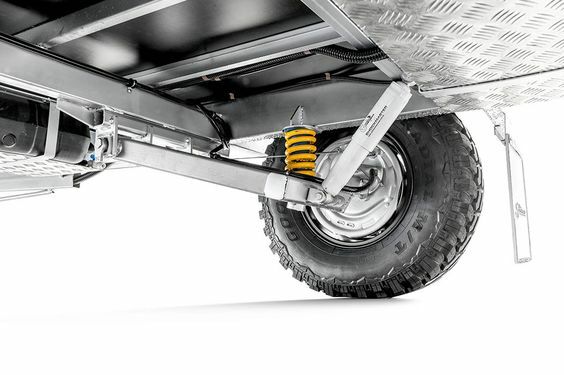 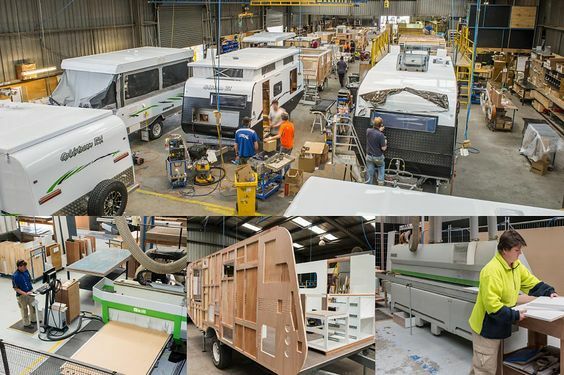 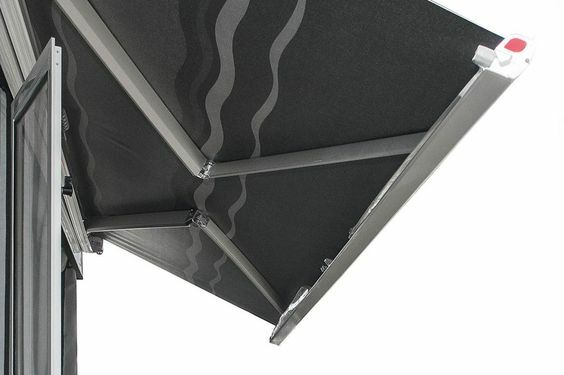 We’ve been making quality campers, pop tops and caravans ever since, growing steadily over the last two decades. 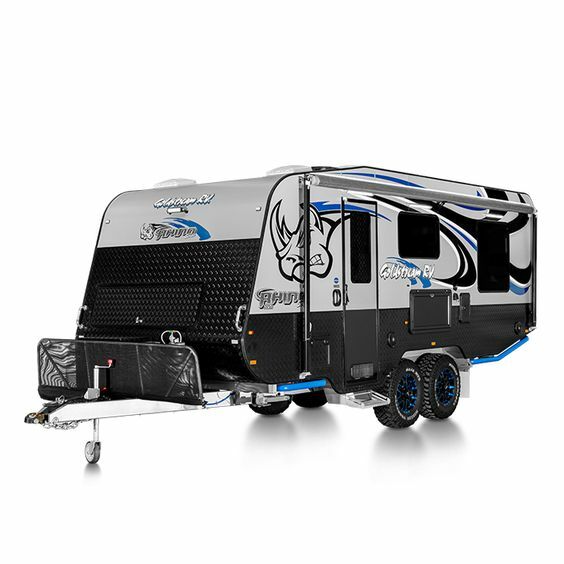 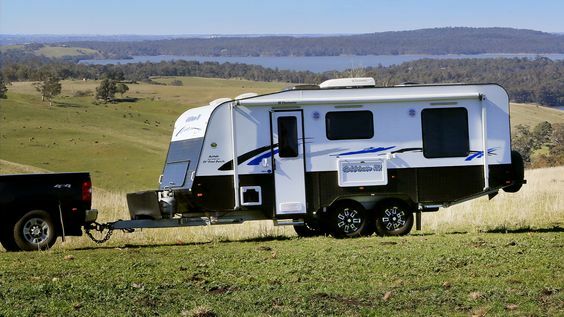 Now we have dealerships all across Australia and have given thousands of Aussie families the key to freedom in the form of their dream recreational vehicle, enabling them to live their lives on their own terms. 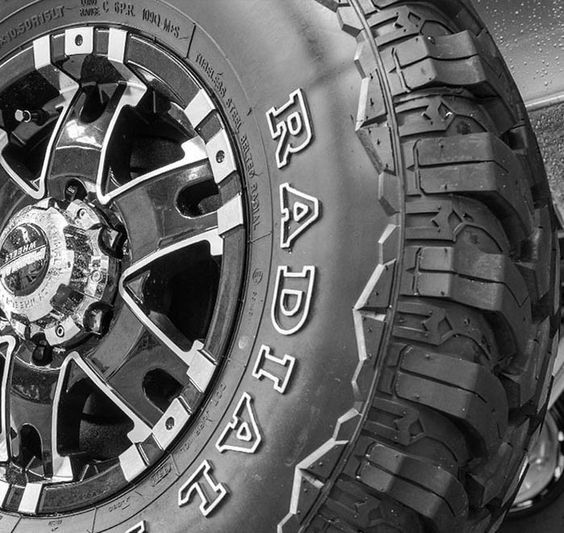 But some things never change. 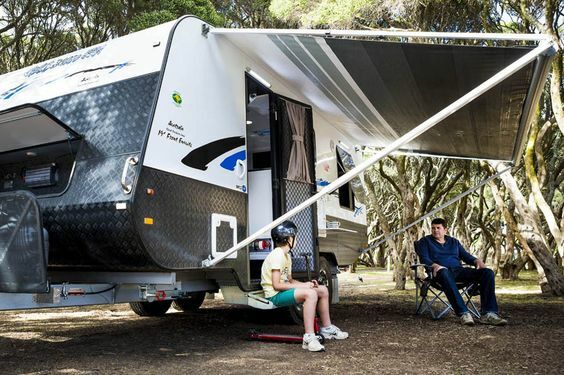 We’re still 100% Australian owned, and all of our recreational vehicles are made right here in Australia. 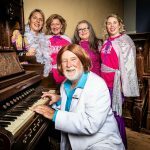 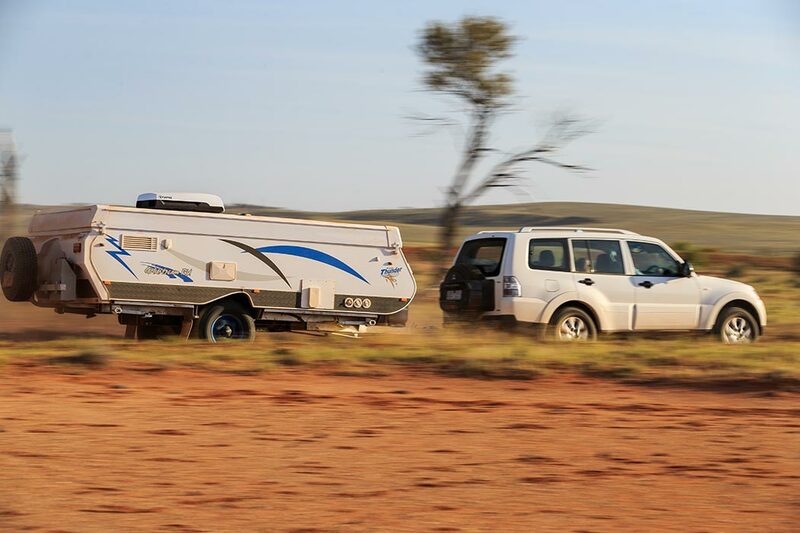 And of course, our number one goal is still helping Aussies to discover their ideal lifestyle, out on the open road, with the wind in their hair and cherished times with their loved ones waiting just around the corner at the next camp stop. 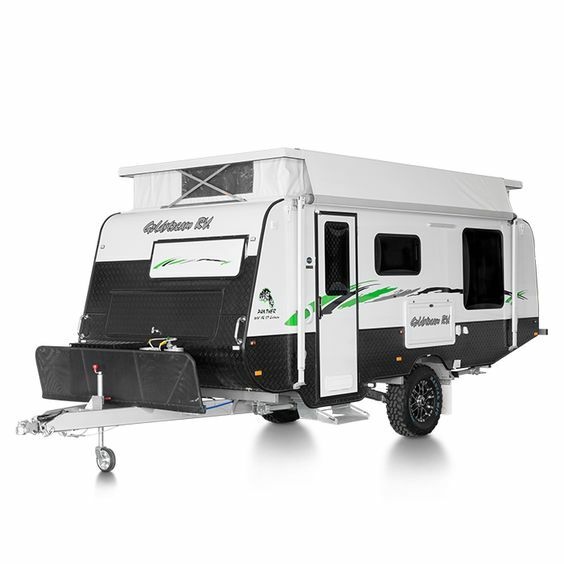 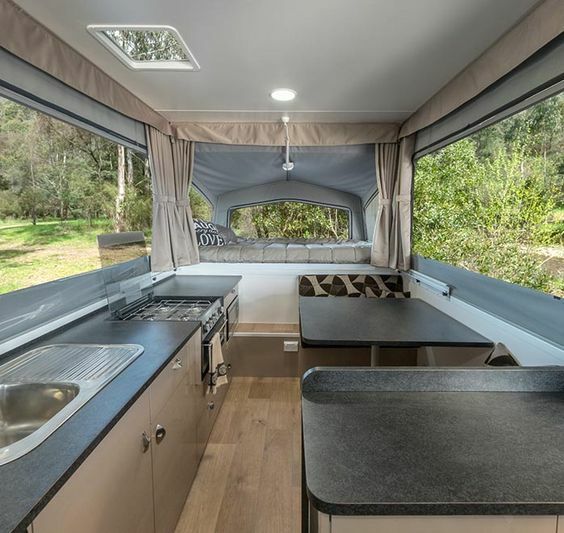 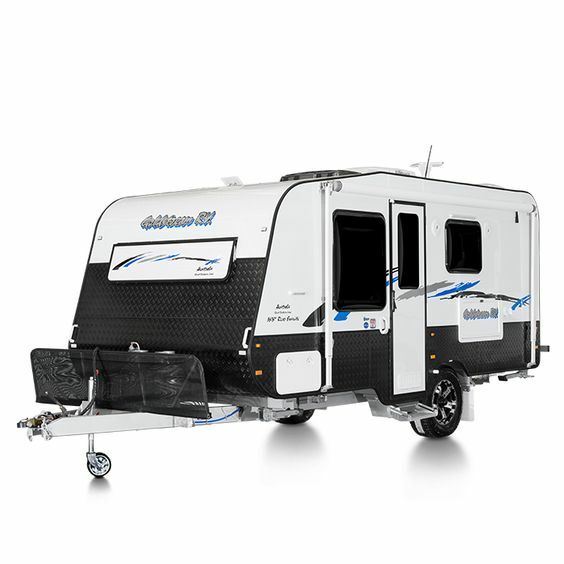 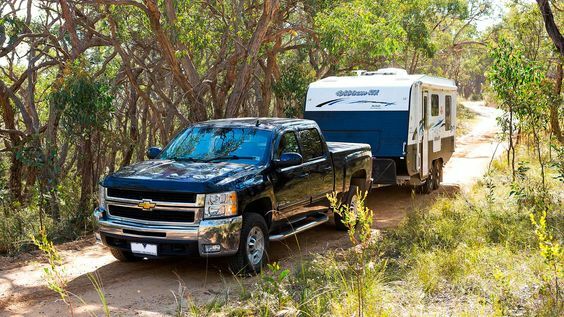 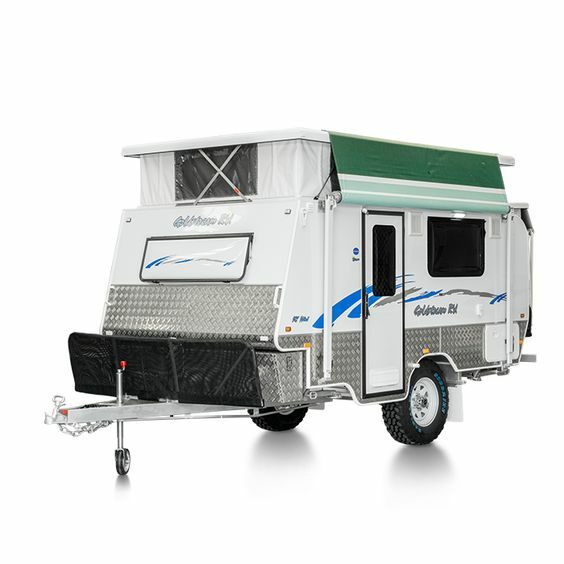 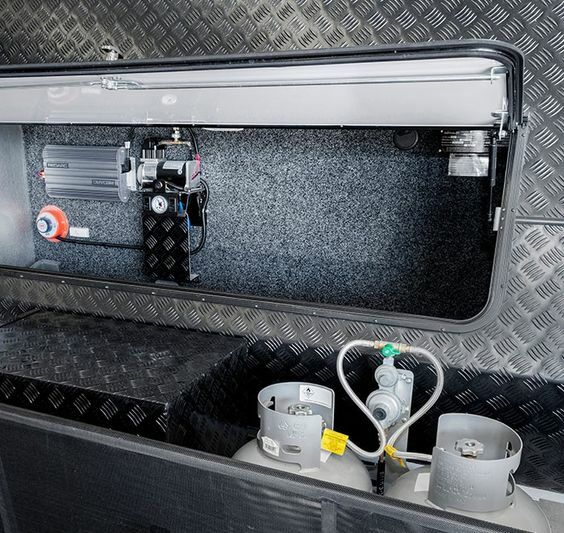 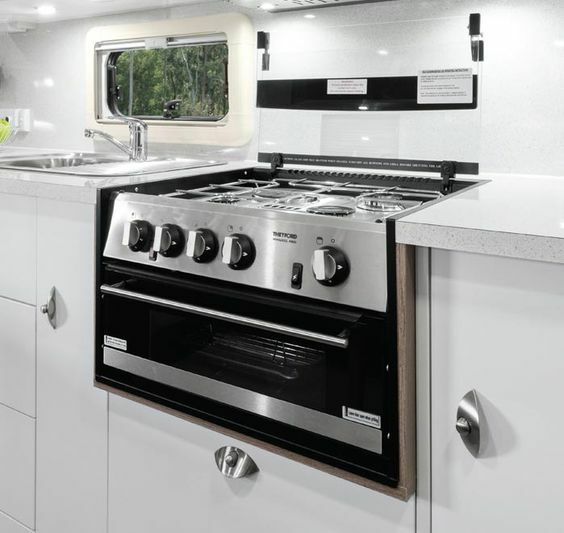 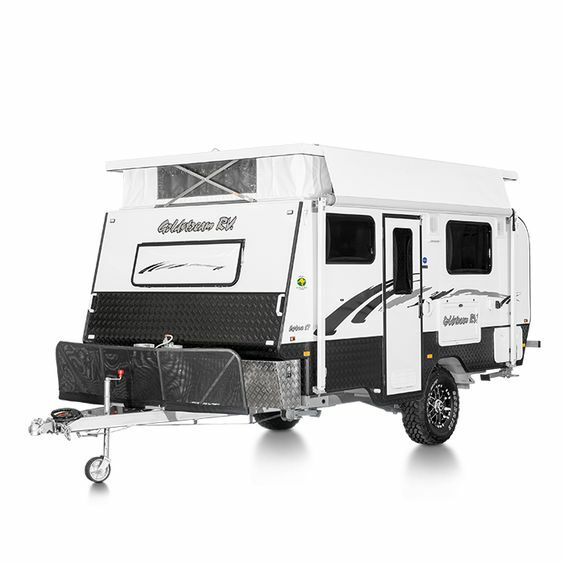 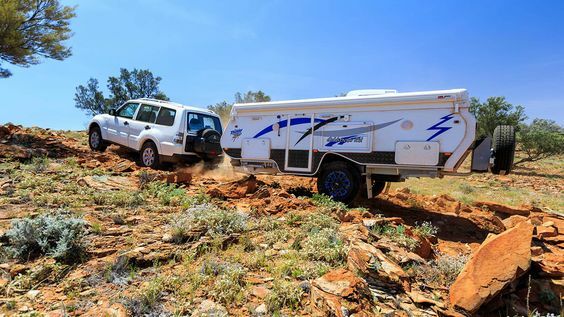 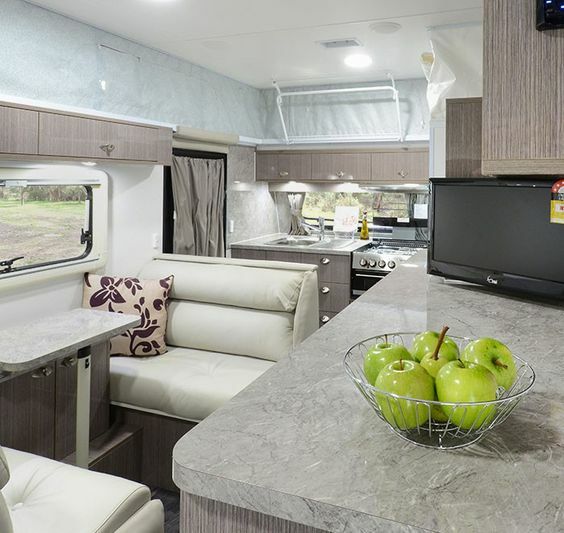 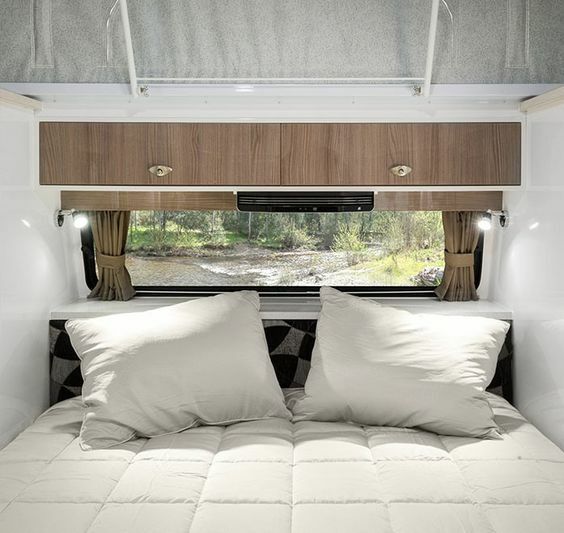 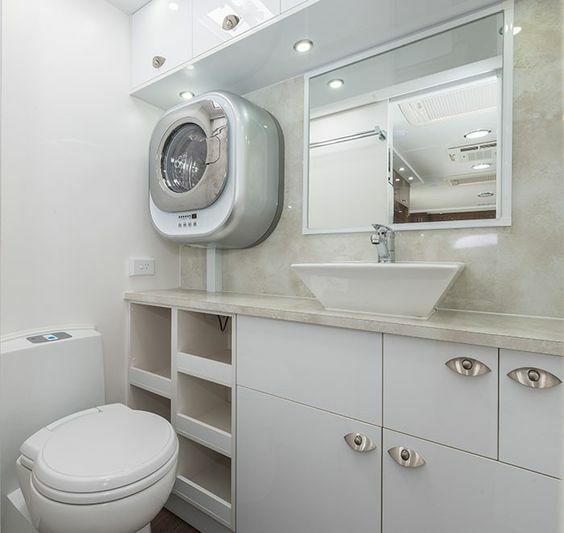 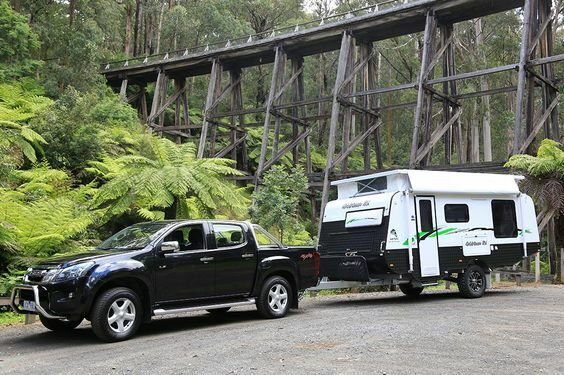 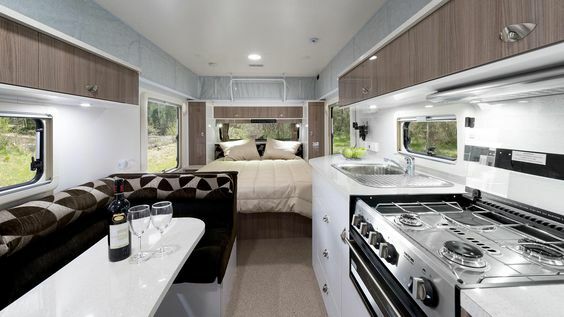 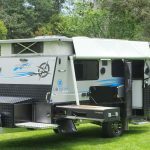 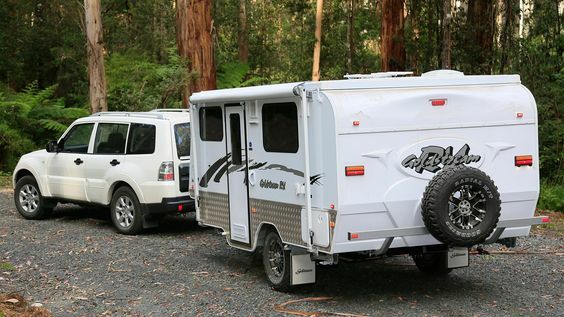 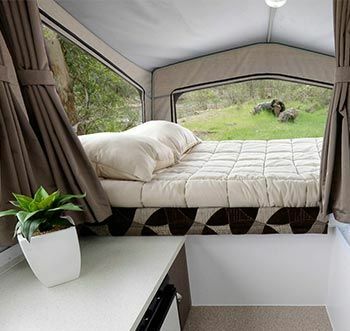 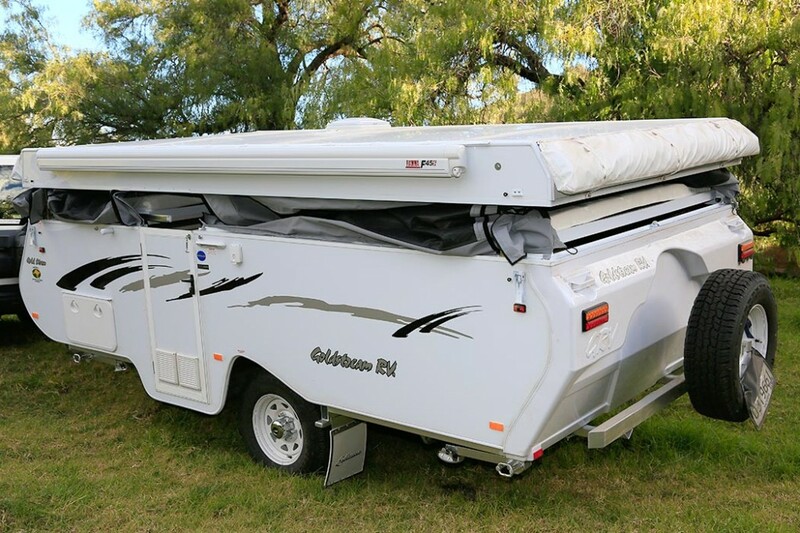 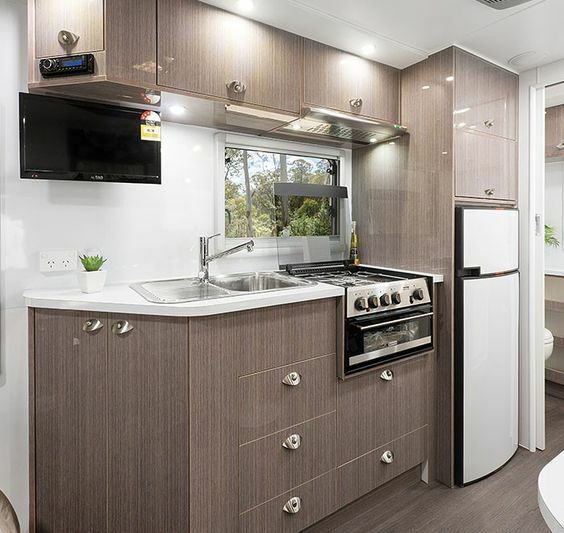 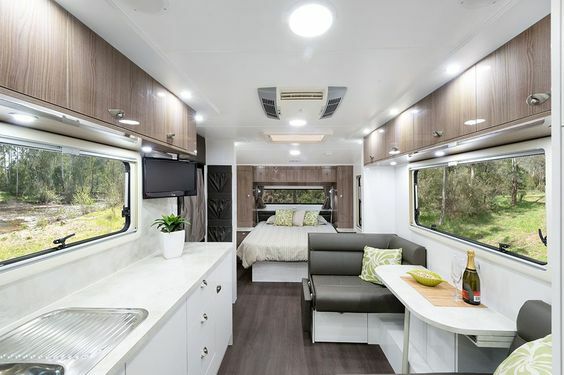 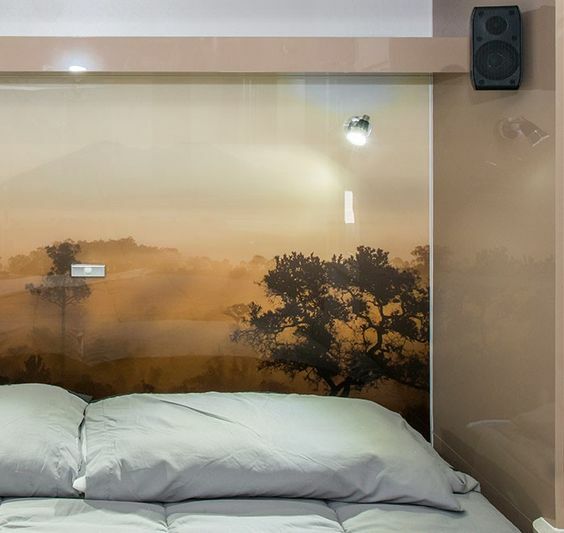 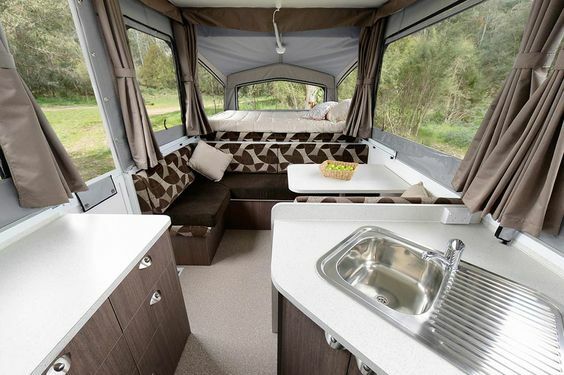 Whether cruising the coast or exploring the Australian outback, your reward for choosing a Goldstream RV, whether it be an on or off road camper, pop top, or caravan, is unrivalled style, quality, design and workmanship. 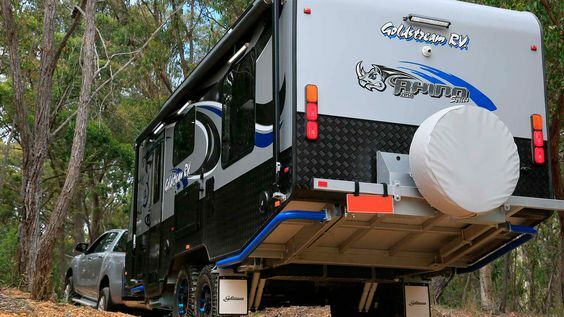 Goldstream RV will always be there for support along the way, backed by our national dealer network and our commitment to helping you achieve your ideal lifestyle.